Reality is that we are all ageing from the day we are born. Yet ageism, unlike other “isms” like racism or sexism, is the last socially tolerable form of discrimination. Ageism happens when people are defined, not by their personality, individuality or beliefs, but by their age. Ageism occurs across all generations when age stereotypes are formed. However, ageism is of particular concern for older adults who are often typecast as incompetent, incapable or a burden to society and end up marginalized as a result. Everyday we are bombarded with ageist messages through everyday language, ads, media articles, entertainment and greeting cards, all of which unconsciously reinforce that young is good and old is bad. Ageism is generally accepted because it so deeply rooted in our culture. Television shows often portray old people as frail, forgetful and slow. Birthday cards carry ageist messages like “sorry to hear you are another year older.” Jokes about age, though regarded as benign humor, are half-truths of fear of it. And of course, the most prominent of all evidence of ageism is today’s addiction to anti-aging surgeries, treatments and products. 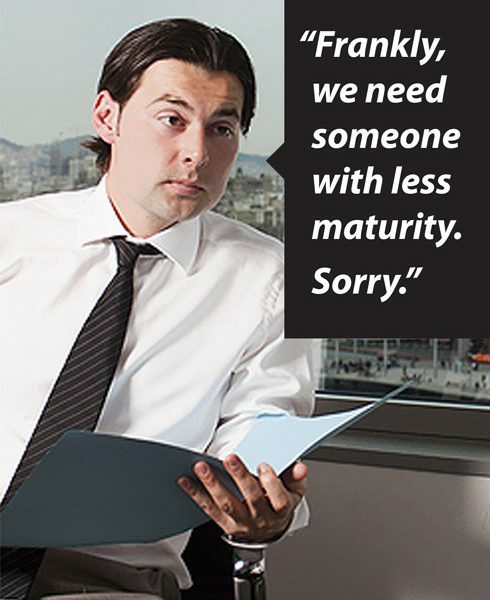 Ageism is especially harmful in the workplace. Many older people want or need to work and offer valuable experience. However, because they are often generalized as being behind the times and incapable of learning new tricks, employers often discriminate against them. People over 50 are usually the first to be downsized and have the greatest difficulty finding new employment. Classified ads are overflowing with ageist restrictions. Although it is against the law for employers to refer to age in job searches, they disguise their ageism using coded messages. The phrase “we are looking for a young, vibrant person to join our team” immediately translates to “we are not looking for old people.” Employers often disguise their ageist attitudes behind comments like “you’re overqualified for the position” which is code for “you’re too old”. Since when is experience a bad thing? Another area where ageism is markedly harmful is in healthcare. Often older people are excluded from decisions made about their own care. They are frequently underdiagnosed, over-medicated or treated as lower priorities by healthcare professionals because health issues are considered just a part of getting old. If left unchallenged, ageism can erode the self-confidence of older people and make them feel ostracized. So how can we learn to recognize ageism and avoid it? It is time to reshape how society perceives and treats older people. The face of ageing is changing and boomers are leading the charge. Older adults have so much wisdom to share and are valuable contributors to society. They are major contributors to the economy and volunteer more than any other group. People today are healthier than ever and living longer, more active and dynamic lives. So, what can the average person do to help reshape perceptions about ageing? Eliminate hurtful phrases from vocabulary. Phrases like “she drives like a little old lady”, “old hag”, “grumpy old man”, “old fart” and “over the hill” should be abolished. And these are just a few. Don’t patronize older adults. They are mature individuals who deserve respect. Call them by their names and not sweetie, dear, young lady or hun (short for honey). Don’t make assumptions about older people. Not all older people are hearing impaired, cognitively slower, incapable of learning or fragile. Boycott ageist greeting cards. They might seem funny but they perpetuate ageist attitudes and beliefs. Stop telling ageist jokes and quit using self-depreciating language like “I’m too old for that” or “I’m having a senior’s moment”. Take the time to get to know older people and all they have accomplished. 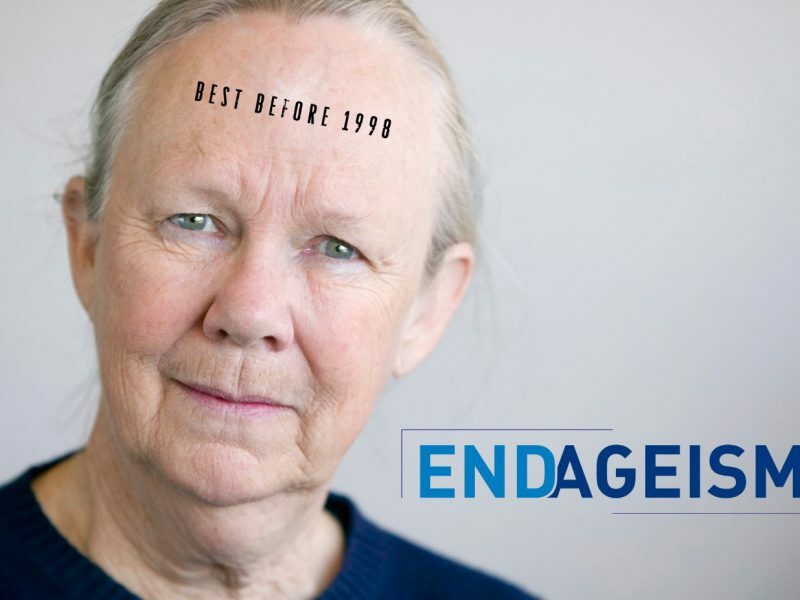 Adopt an anti-ageist attitude and help raise awareness for the need for an age-inclusive society. 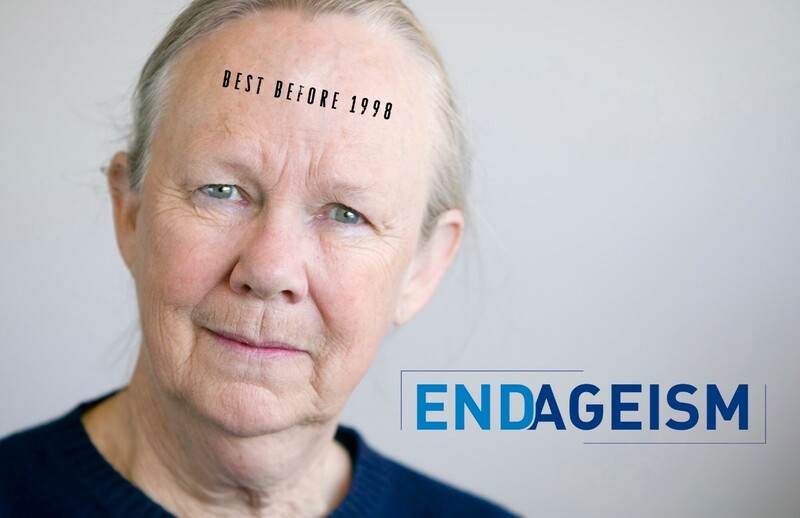 It is time to challenge ageism.